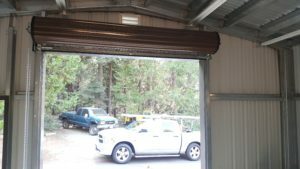 Perfect Solutions Garage Door has been proud to deliver comprehensive Commercial Roll-Up Service to the Sacramento area for a number of years now. We appreciate our clients’ loyalty and strive to reciprocate that loyalty to the entire community. Our services are aimed at 100% client satisfaction and the highest level of professionalism possible. We offer only top of the line commercial garage doors, at the lowest prices you’ll find! 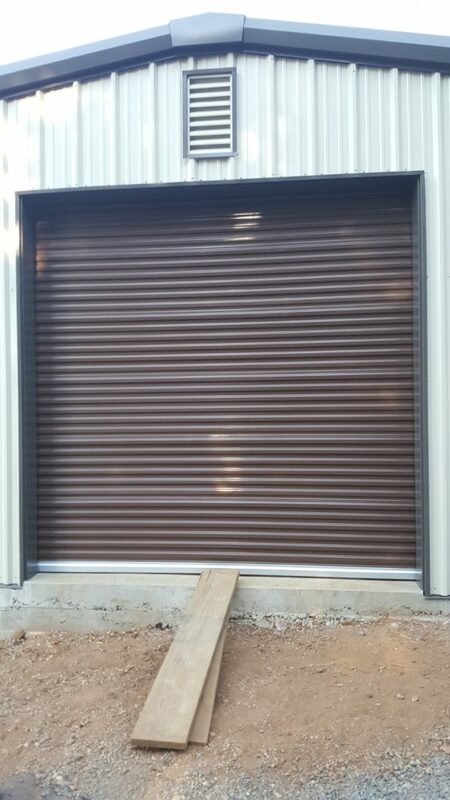 Our experienced team of garage door specialists provides full commercial roll-up installation services to the greater Sacramento area. Our premium line of steel roll-up doors offers many solutions to meet your needs and demands. 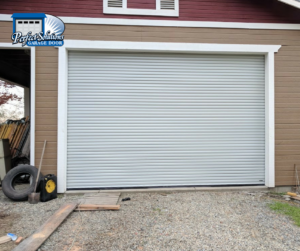 Options include rolling steel garage doors which fit up to 1,500 square feet. Call or visit us today to ask about our line of commercial garage door products. Our roll-up doors are not only durable and strong, they are versatile enough to fit any business or residential needs. Latest commercial projects we’ve performed, showcased on our blog! Perfect Solutions Garage Door offers top of the line integrated commercial systems for heavy to medium duty garage doors. Our line of automated operators is guaranteed to stand up to your daily work needs day after day. Our opener products are chosen to enhance your business life while increasing your productivity. We will inspect your site and offer you a comprehensive list of options to meet your unique needs. Call our team of garage door specialists to inquire about products for retro fit and/or new construction applications. Our entire product line complies with UL 325 2010. Perfect Solutions Garage Door provides all businesses with the promise of quality assurance for all of the products that we use. Perfects Solutions Garage Door of Sacramento, CA understands how much you and your business depend on your garage door system. Our top priority is to solve your garage door issues as effectively and efficiently as possible. Every minute your door is down your productivity suffers. We know that the saying time is money rings true. Call our team of specialist to discuss your garage door and/or operator issues. Allow Perfects Solutions Garage Door to resolve your repair issue so you may get back to the road to success as quickly as possible. We are skilled and highly trained in all garage door repair matters from damaged tracks to broken springs. It is essential to ensure that your garage door receives proper, routine maintenance to maintain its functionality and extend its life. As mentioned, your business and productivity depend on your roll-up garage door. Allow Perfect Solutions Garage Door to maintain your door and its opener so you may attend to your professional responsibilities. Call one of our caring reps today to schedule your inspection and quote appointment.